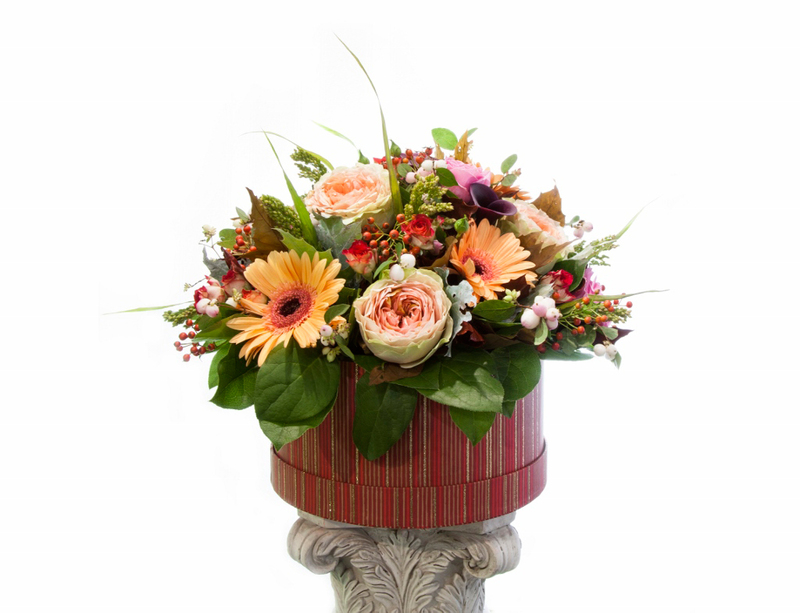 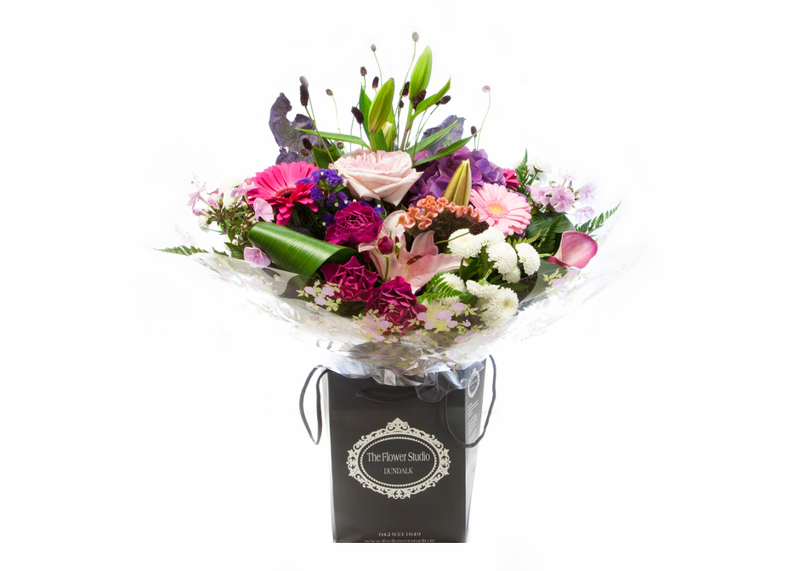 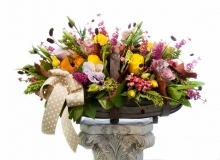 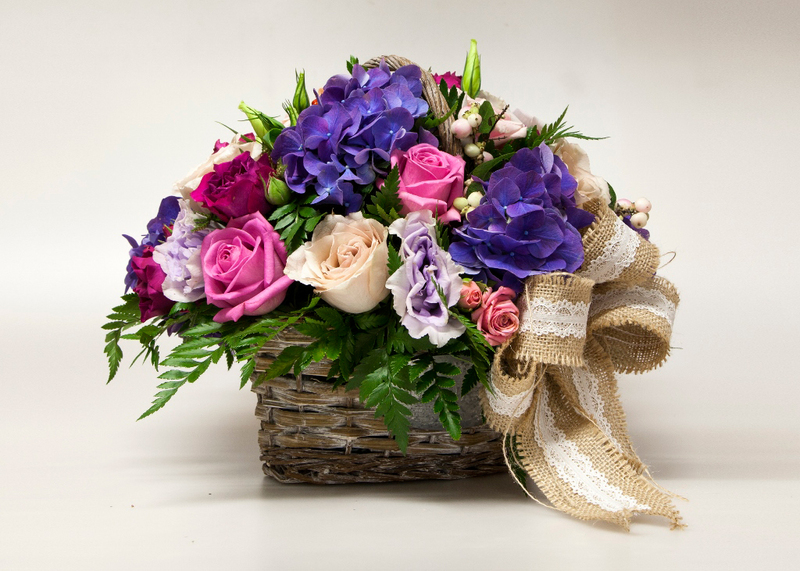 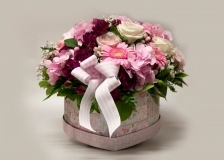 I’m Sorry Flowers Delivered When a simple apology isn’t enough and your peace offerings are being ignored, turn to The Flower Studio offering same day delivery in Dundalk we can help you ask for forgiveness. No matter the offense, the combination of flowers and your heartfelt message will be a great step in the right direction. 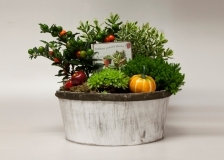 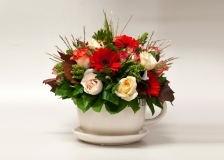 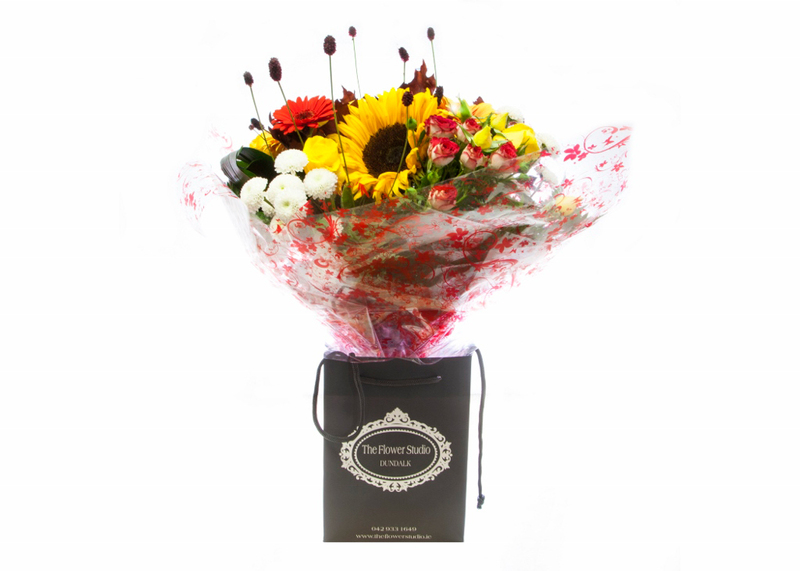 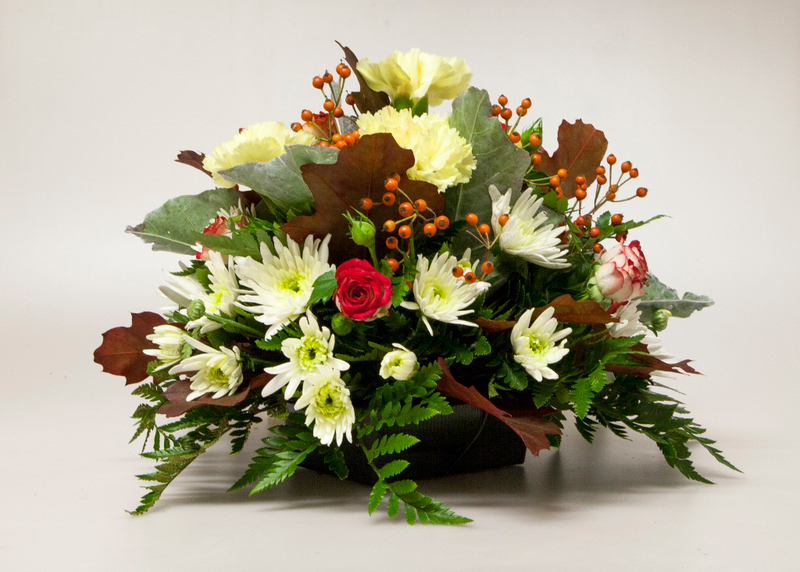 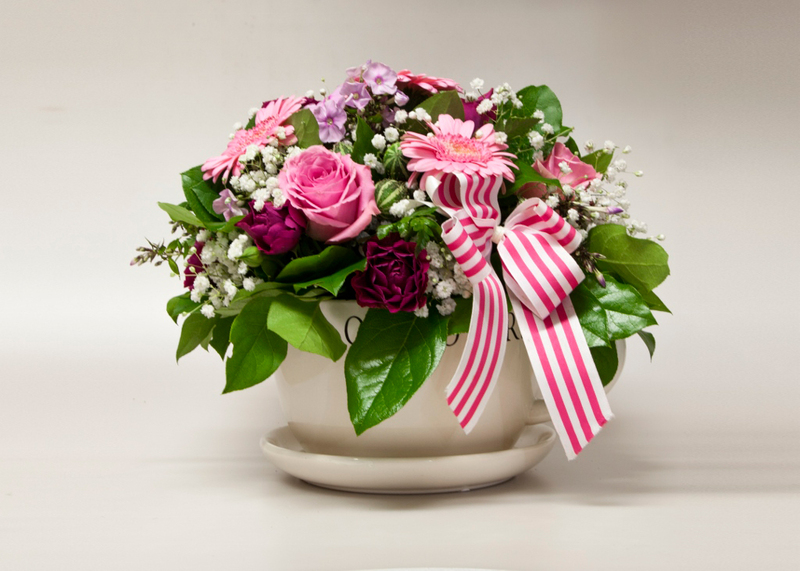 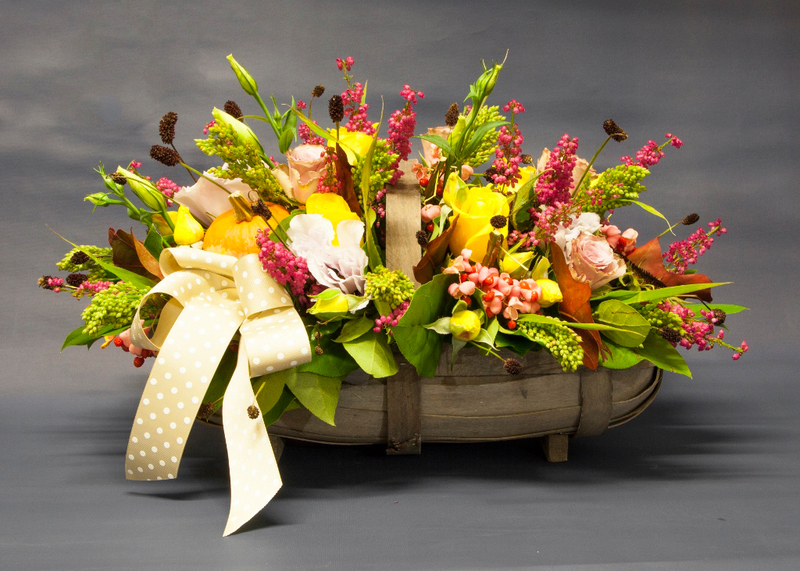 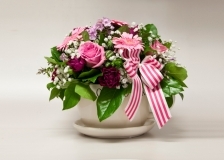 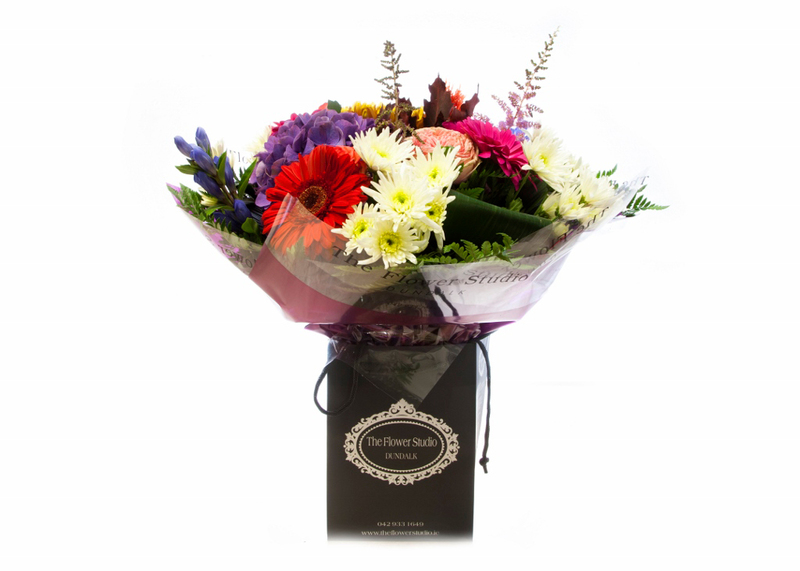 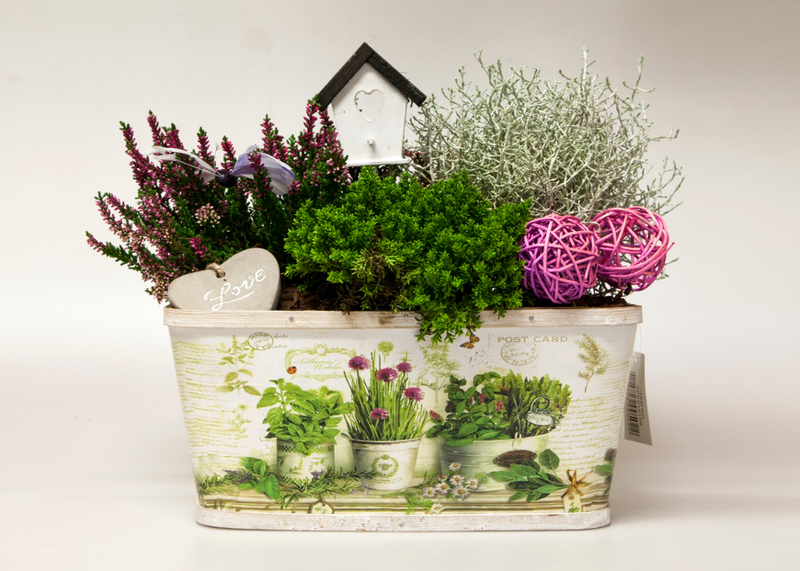 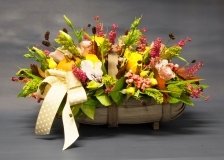 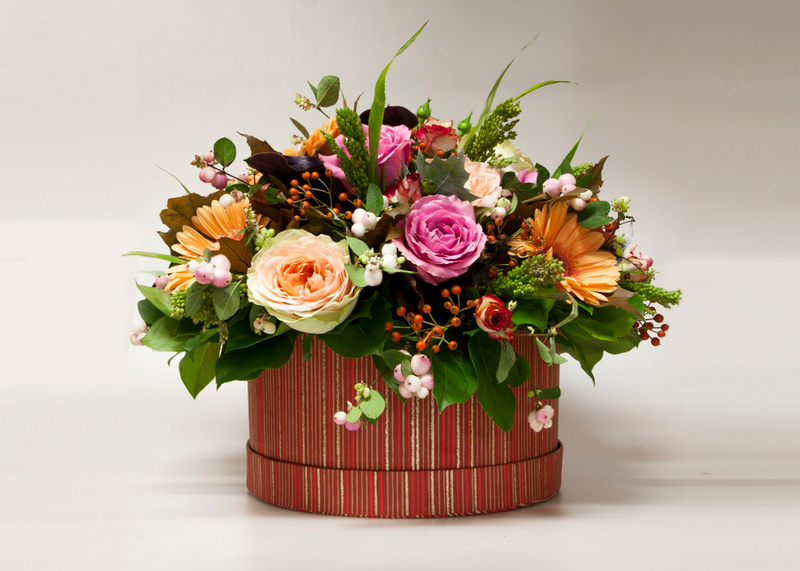 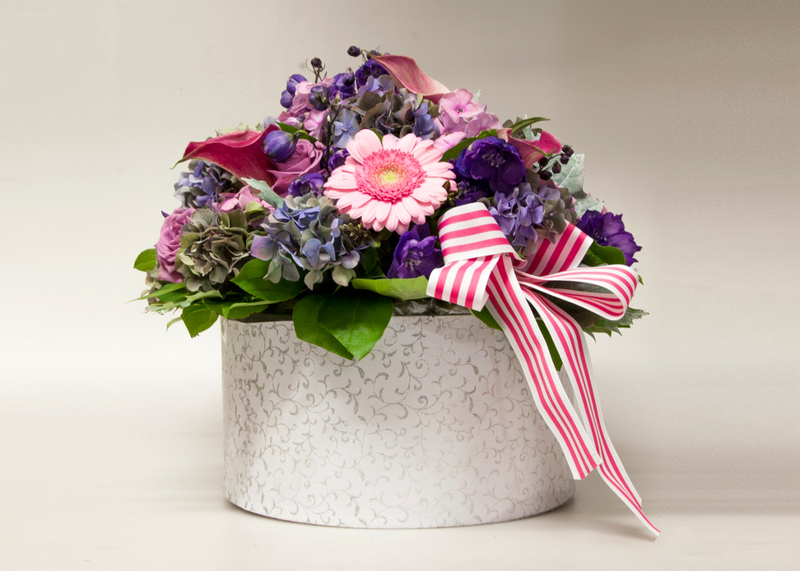 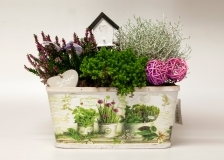 Our collection of apology flowers can be delivered to a business or residence to help open the lines of communication.